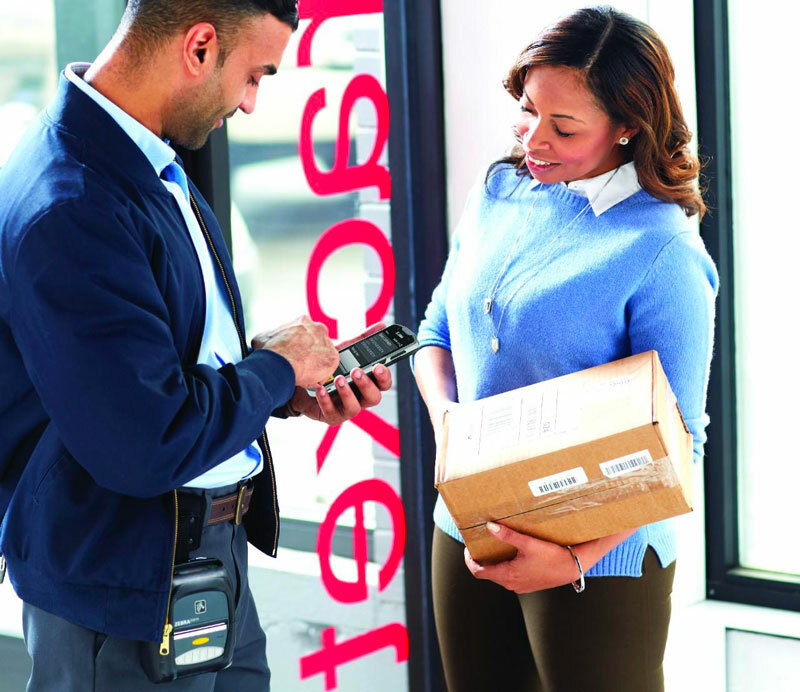 Your mobile workforce needs to be well equipped to handle the demands of working remotely. They should have rugged devices that can handle the rigors of road work, like bouncing around inside a dusty service vehicle and handling snow, ice, rain, and extreme temperatures. But rugged isn’t the only feature for efficiency. Zebra recently launched a new generation of the TC56 and Avalon Integration took a look. The new Zebra TC52 touch computer takes maximum mobility outside the four walls and far into the field. When we first unboxed the TC52, it was obvious that the sleek smartphone styling had been continued into the new version. The comfort, familiarity, and ease of use is important when sending workers into the field with new technology for maximum mobility. Unlike a smartphone though, your workers can enter data on the touchscreen with a gloved finger, in addition to a stylus or finger. The TC52 comes pre-loaded with Zebra’s fortified Android—basically, a powered-up version of the operating system with enterprise-class features. You don’t have the worries of the open platform because Zebra’s Mobility Extensions (Mx) use AES-256 encryption, the high level demanded for government use. Zebra designed and built this rugged handheld like its many others, with the ability to hit a hard floor or surface without breaking. All those tumbles off the dashboard or into the snow won’t stop the TC52 from doing its job. The Corning Gorilla Glass protects the display and image window from shattering and scratches. When your work takes you to remote places, you need technology that can grab a cellular network connection without hesitation. This handheld computer allows for increased data capacity and speeds up to 2 Mbps, as well as supporting the Public Safety LTE network for first responders. The TC52’s technology also supports Visible Light Communication (VLC), Bluetooth 5.0 BLE, and Wi-Fi for maximum mobility. The WorryFree WiFi feature finds the strongest Wi-Fi connection and delivers outstanding roaming performance. For recording data—whether it’s a signature or a video—the TC52’s two cameras are designed to handle every task. The front-facing camera is 5 MP, a great tool for video conferencing. The rear-facing 13 MP camera provides the high-resolution imaging you need for documenting damaged materials and proof of delivery. A field service person can get support from the field by zooming in on a repair challenge and sharing it with the office tech staff. Zebra installs the PowerPrecision+ battery in the TC52 mobile computer. Even on a long shift, the device keeps working. If it does run out, you don’t have to power down the handheld, because the Warm Swap feature lets you make the exchange while it’s still running—eliminating the interruption in workflow. 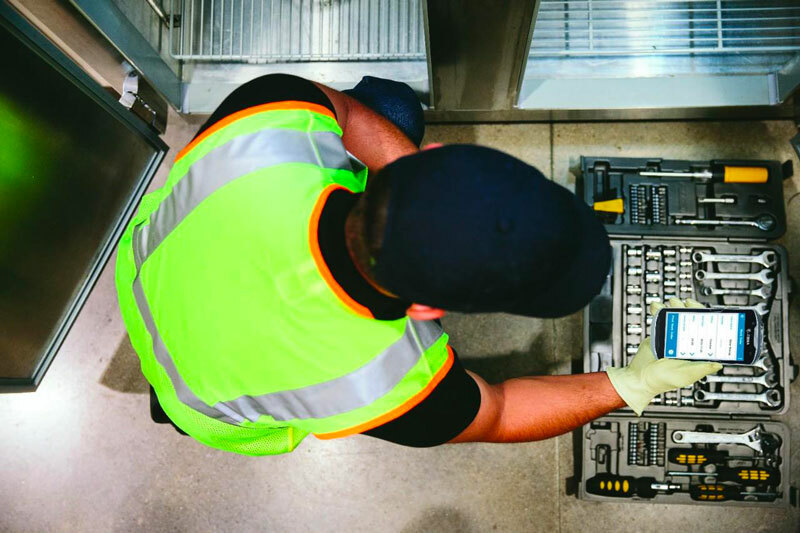 When you’re sending out your mobile workforce with expectations to do their best work with the utmost accuracy and efficiency, give them the tools to do it. 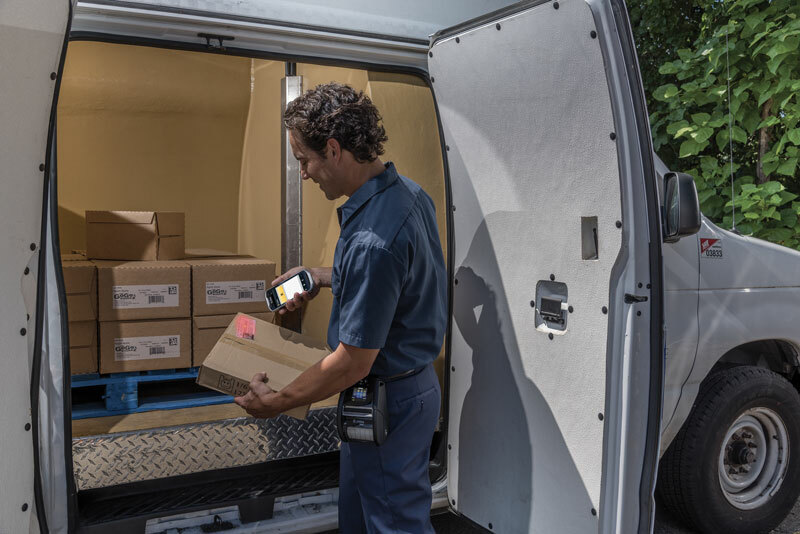 Rugged handhelds that are purpose-built, like the Zebra TC52, represent a smart investment with a solid return. If you’d like to look more closely at this mobile computer, watch this video. Better yet, contact Avalon Integration to arrange a free demo.